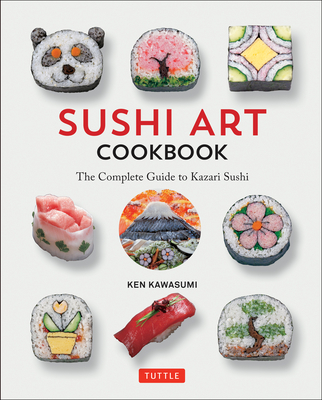 Ken Kawasumi started honing his craft at the age of sixteen, training in various top sushi restaurants and developing his own maki techniques. He has won numerous national sushi competitions and served as instructor for "Sushi Kawasumi" in Kanagawa and Yokohama for several years before becoming principal lecturer at the Japanese Sushi Institute (Tokyo, Tsukiji). He is the founder of the decorative "Kazari Maki Sushi" movement in Japan.